Gladstone’s Flooring Xtra can help you select all the extras you need to transform a house into a home. Building or renovating? Don’t let flooring, rugs, and blinds become an afterthought! Place them at the top of the to-do list and get a FREE measure and quote! It is incredible to see the value added and transformation that can be achieved by purchasing the right sized rug or upgrading the flooring. These subtle changes can completely transform the feel and energy in a room. 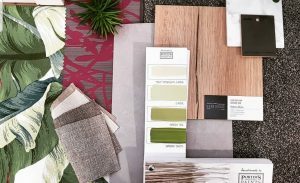 If you are stuck on design ideas and colors that will work in your home, don’t worry, pop into Gladstone Flooring Xtra and have a chat with Lucy, their qualified interior designer. 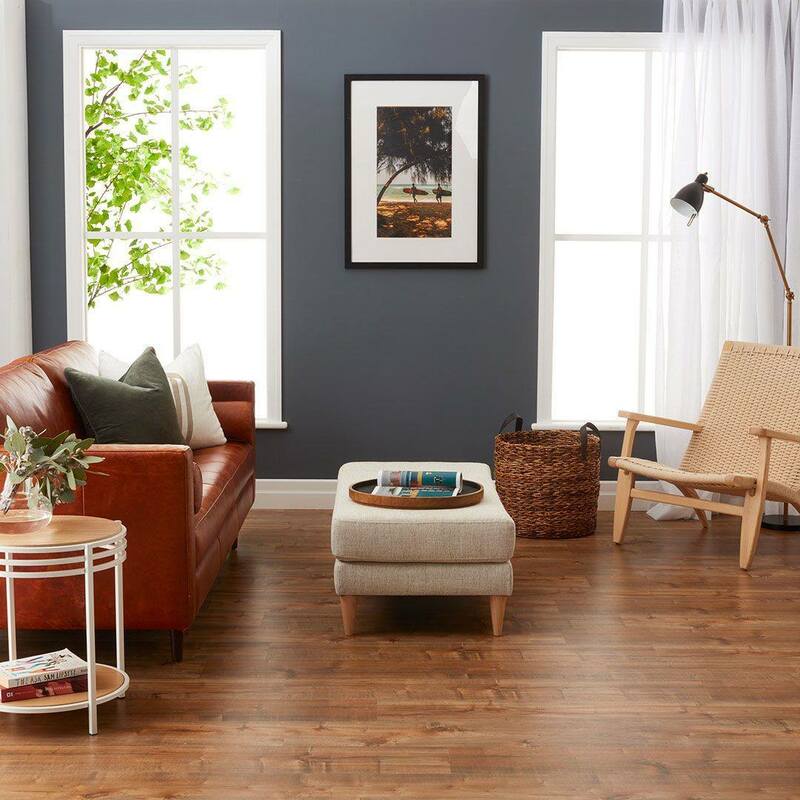 Flooring Xtra Gladstone is dedicated to helping you reach your #interiorgoals and even offer FREE color consultations and interior design advice. While there are plenty of places to source #inspo these days, there is a fine art to making it happen! There is nothing as good as getting advice from a professional, and the team at Flooring Xtra are just that! The team works with local builders in the Gladstone Region to help homeowners select the right products for their build. Or for those of us that want to try their hand at a bit of DIY the team at Flooring Xtra can guide you on getting the job done right. 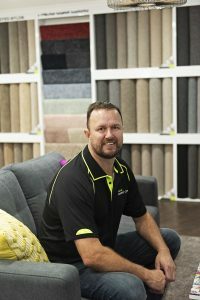 Gladstone Flooring Xtra is leading the market within the Gladstone Region and has recently been named Gladstone’s Best in Business – Local Franchise and Best in Business – Retail for 2018. Come down and say hello to the team, they will be giving away a rug! The Gladstone Flooring Xtra team welcomed Trevor Hall to their team recently! Trevor is a qualified flooring installer with over 25 years’ experience in the flooring industry. Having installed flooring all over Queensland Trevor is up to date with the latest in floor installation best practice. 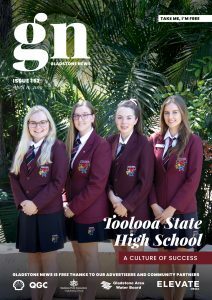 Trevor told Gladstone News that the best thing about working in the flooring industry is the job satisfaction felt after seeing a job through to completion.